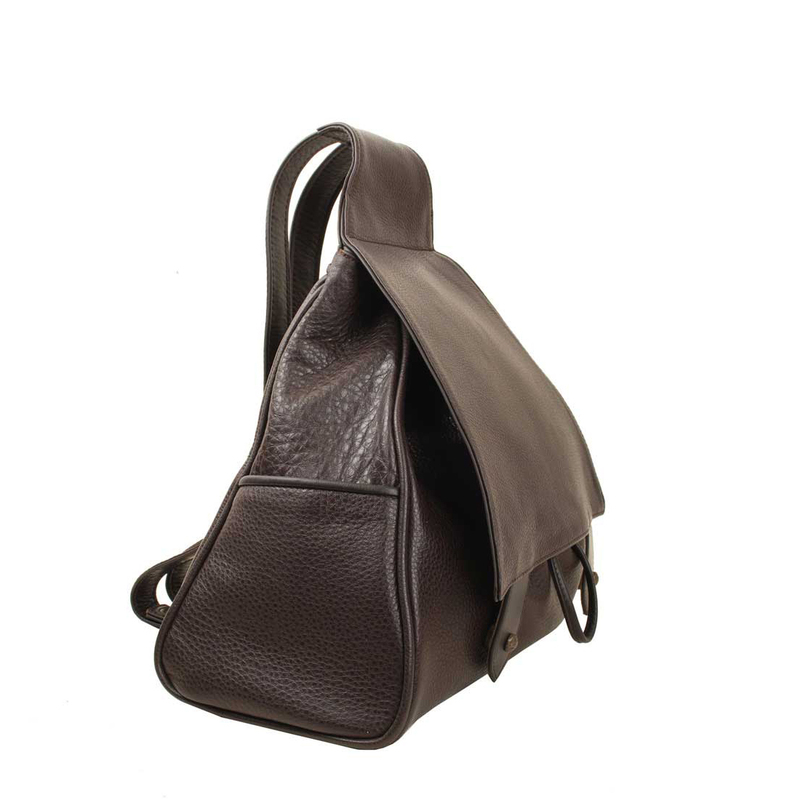 Our contemporary version of everyone's favourite - the rucksack. 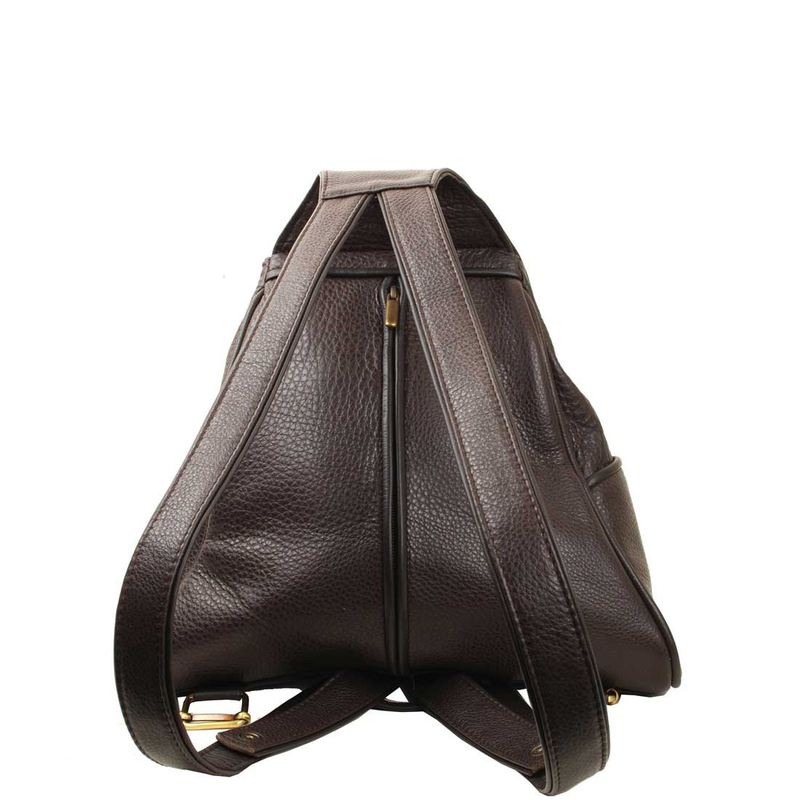 The brown Saddlebag rucksack has a drawstring opening so you can fit plenty inside. There are two open side pockets, good for tickets and other extras when you are on the go. It has a nifty zip pocket on the back for security. 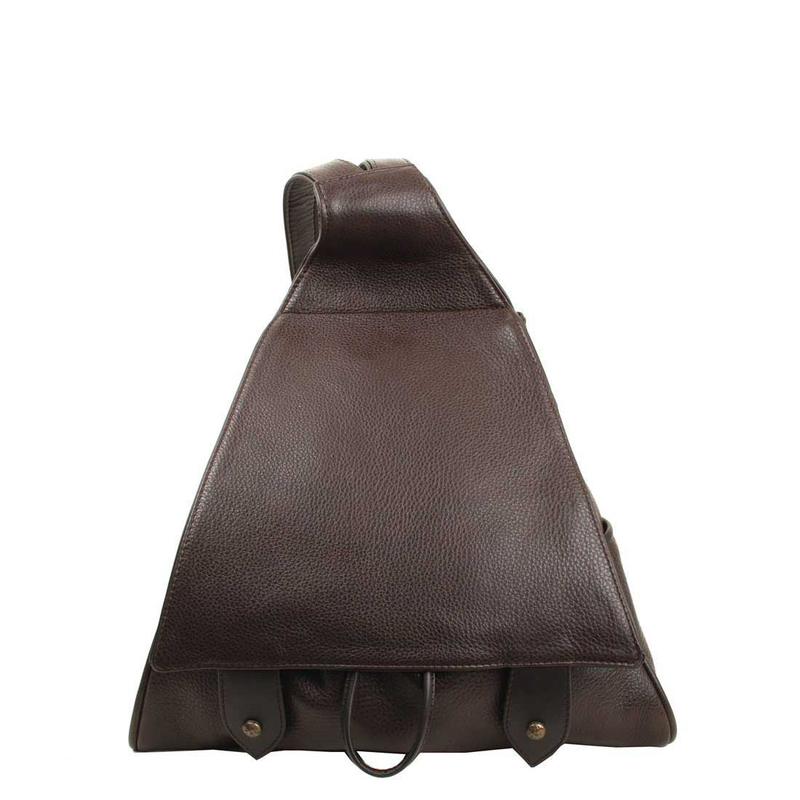 The straps can be adjusted so that you can wear them as a rucksack or a shoulder bag. Features a mobile phone pocket & inside zip-pocket.